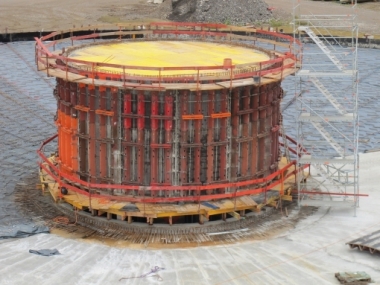 “The requirements and the scale of projects in formwork planning have increased considerably. 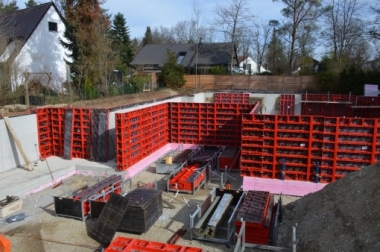 In order to meet these demands, efficient and precise work preparation is absolutely essential nowadays,” says Lothar Riebesell, an employee in the special field of formwork systems at Hahn Schalung. Builders’ merchant Hahn Schalung from Frechen was founded in 1899 and is steeped in tradition. Hahn depends upon top-quality products and a high degree of economic efficiency for its success. 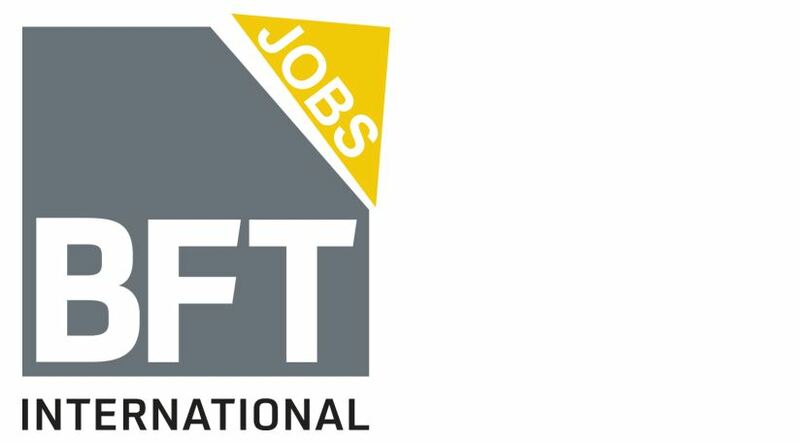 This also holds true for the Hahn Company itself, which has for many years offered a professional rental service for concrete formwork, including formwork systems and planning services. 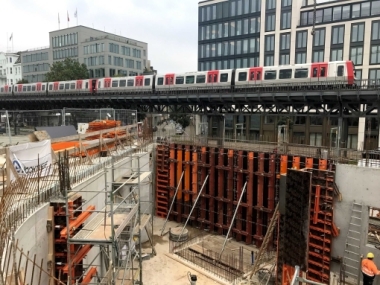 Hahn has been a long-standing trading partner of formwork manufacturer PASCHAL and offers the PASCHAL wall formwork systems in its rental park. For formwork projects, builders’ merchant Hahn sets great value on effective communication with customers, as well as planning certainty with the lowest possible planning expenses. As such, the use of appropriate software is of particular importance to the company. “Today, we import up to 95% of our plans into PPL using the DXF interface. Automatically importing formwork plans has therefore become a prerequisite for us to be able to work effectively,” says Lothar Riebesell. In addition to these partially automated processes and the sophisticated interface technology, communication with the customer during project planning is still priority number one for Mr. Riebesell. The 3D presentation of the planning results from PPL helps him greatly to interact successfully with the customer. “3D images allow us to see the important details more clearly. This makes communication easier with everyone involved in the project. It allows important details, such as the phases, to be clarified in advance. This reduces the risk of time-consuming changes to the plans later on. Not only do we save time, but we also increase customer satisfaction,” explains Lothar Riebesell. Hahn uses the 3D presentation of the formwork construction effectively even with more complex projects: “For example, during the preliminary planning of the wheelchair-accessible community center Forum am Deutzer Dom, we were able to use the drawing tools to show the customer the layout of the future fair faced concrete walls over the various floors,” says Mr. Riebesell. PPL 11.0 can be used to create standard material lists for each phase with the required number of formwork panels and the necessary accessories. In addition to this function, planitec has programmed a customized report for builders’ merchant Hahn to prepare offers automatically. “We can use PPL 11.0 to create high-quality offers with material lists for each phase of the project, even for more complex projects, in a very short space of time. This not only considerably reduces our workload but also additional error sources,” explains Lothar Riebesell. The "Warehouse" module in PPL 11.0 allows the user to query dynamically the material availability in the warehouse. This means that not only the current inventory is recorded, but all the inventory movements as well. For instance, if material is returned to the warehouse during the project, the formwork plans can be automatically adapted to the available formwork material. Warehouse therefore allows us to use the formwork inventory in an optimal way. The shortages list can also be used to quickly react to any bottlenecks and any missing material can be rented additionally, for example.